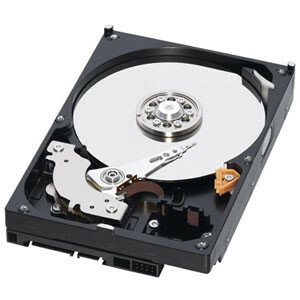 Mount Lawley Hard Drive Data Recovery - Have you experienced a hard drive crash and you need the data? Perth Data Recovery aim to maximise the chances of a successful data recovery from every make and model of storage device, while offering the ultimate customer service experience. Digital data can plays a vital role in both businesses and personal lives for people in Mount Lawley, and can have a devastating impact if lost. Hard disk's can break down however, they are not necessarily as catastrophic as originally thought. Perth Data Recovery’s, data retrieval experts have seen all kinds of electronic and mechanical damage from internal and external hard drives in Mount Lawley and have managed to recover data from them. Using our unique software, Perth Data Recovery's engineers are able to fully recover files form almost every damaged hard drive. 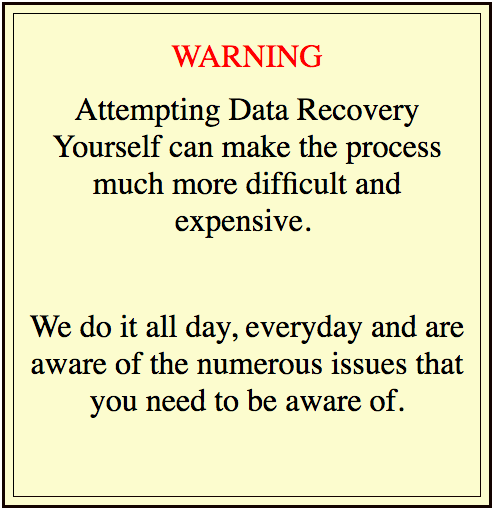 For more information on Perth Data Recovery's, data recovery in Perth or on the range of internal and external hard drive data recovery services we offer Mount Lawley customers, please don’t hesitate to contact us on Ph:(08) 6465 4444.